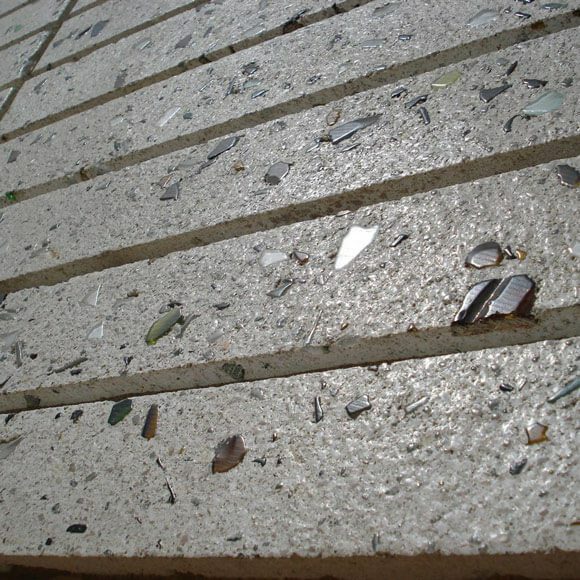 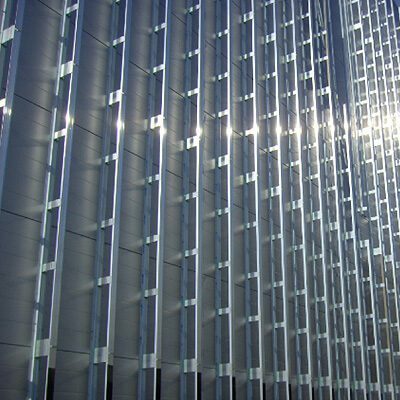 At RGB Facades we cover the spectrum. 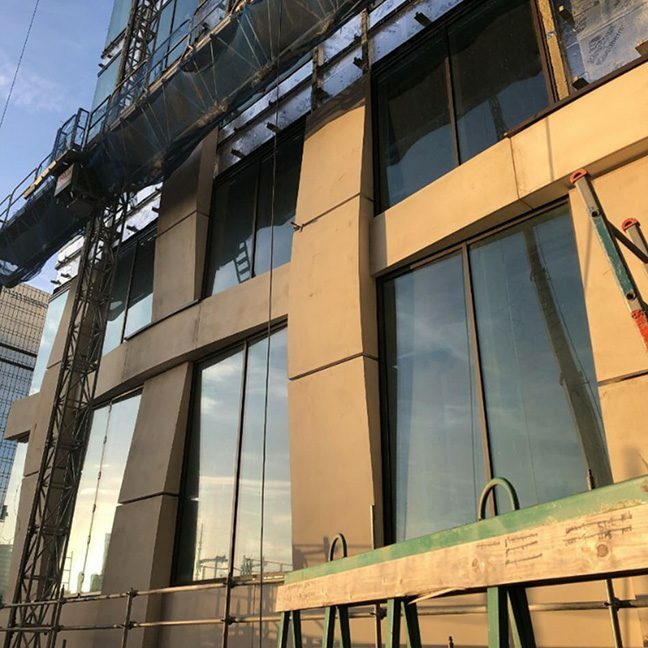 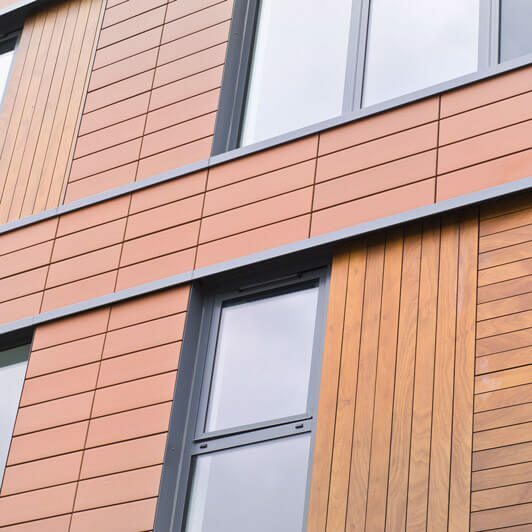 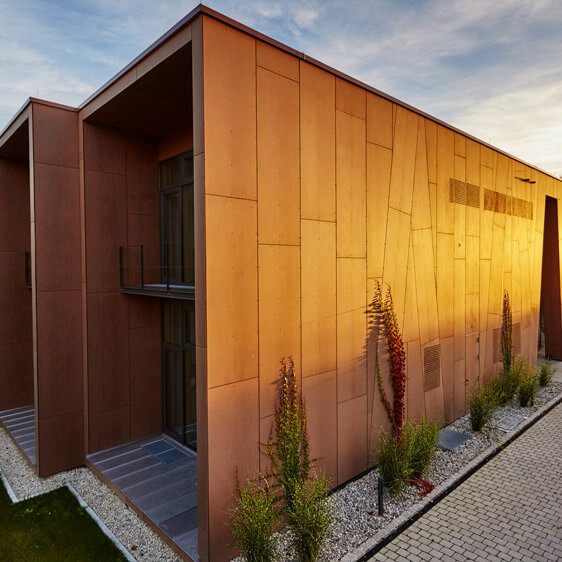 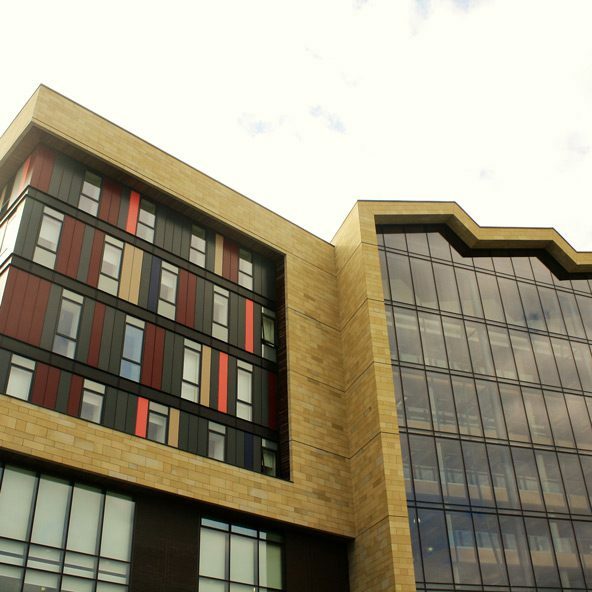 As one of the market leaders in the rainscreen cladding sector we offer a flexible portfolio of products to provide a solution to any of our clients projects. 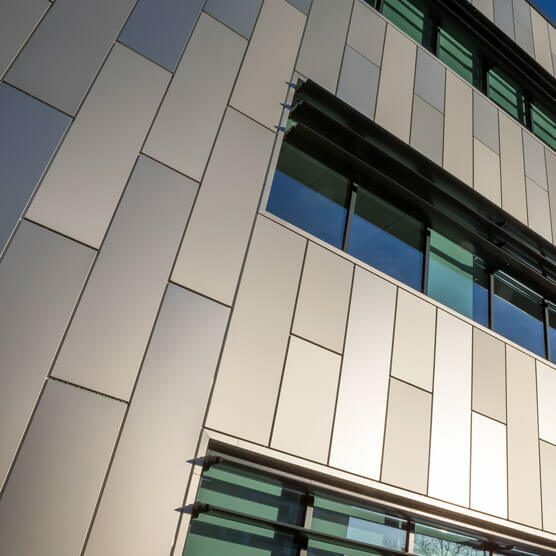 RGB Facades have researched and developed with industry specialists within the market place to allow you to achieve a stunning façade and at a very competitive price.